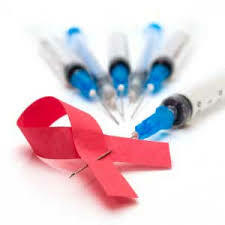 Bethesda, MD, November 29, 2016 — The National Institutes of Health (NIH) yesterday announced that the first HIV vaccine efficacy study to launch anywhere in seven years is now testing whether an experimental vaccine regimen safely prevents HIV infection among South African adults. The study, called HVTN 702, involves a new version of the only HIV vaccine candidate ever shown to provide some protection against the virus. 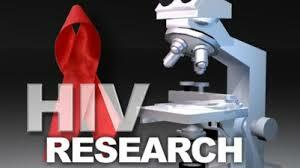 New Brunswick, May 27, 2016 ― Dory Devlin at Rutgers University reports that an oral drug used to treat an illness unrelated to HIV eradicated infectious HIV-producing cells in lab cultures while sparing uninfected cells — and suppressed the virus in patients during treatment and for at least eight weeks after the drug was stopped, according to results of a clinical pilot trial and researchers at Rutgers University and Dartmouth College. 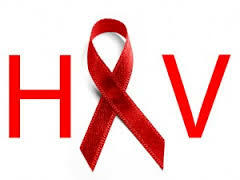 Washington, DC, July 24, 2015 ― The U.S. Food and Drug Administration (FDA) yesterday approved the Bio-Rad BioPlex 2200 HIV Ag-Ab assay, the first FDA-approved diagnostic that differentiates between HIV-1 antibodies, HIV-2 antibodies, and HIV-1 p24 antigen in human serum or plasma specimens. 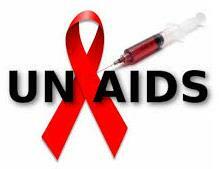 Two major types of HIV have been identified: HIV-1 and HIV-2.